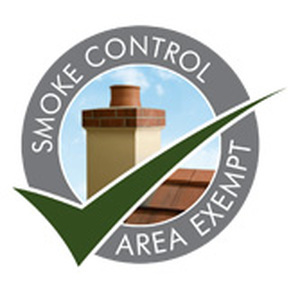 In many large towns and cities in the UK, Smoke Control Areas have been established to give local authorities the power to limit emissions of smoke and fumes from residential and industrial properties. Properties with a non-exempt stove appliance may only be allowed to burn a list of authorised smokeless fuels. Please visit this DEFRA link to see a list of these authorised smokeless fuels that you are allowed to burn. Otherwise, Stove World Glasgow offers a Smoke Control Kit for those non exempt wood burning and multi-fuel stove appliances.